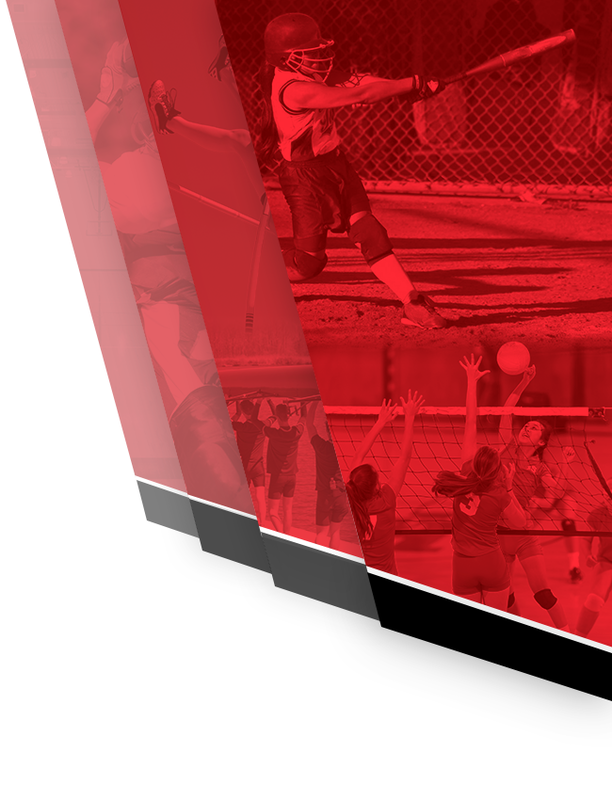 News · Oct 30 Lady Red Devils Prepare for Another Great Season! 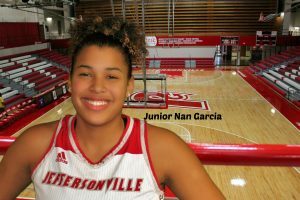 Junior Nan Garcia is ready to lead the Lady Red Devils into another great season of excitement on the court. 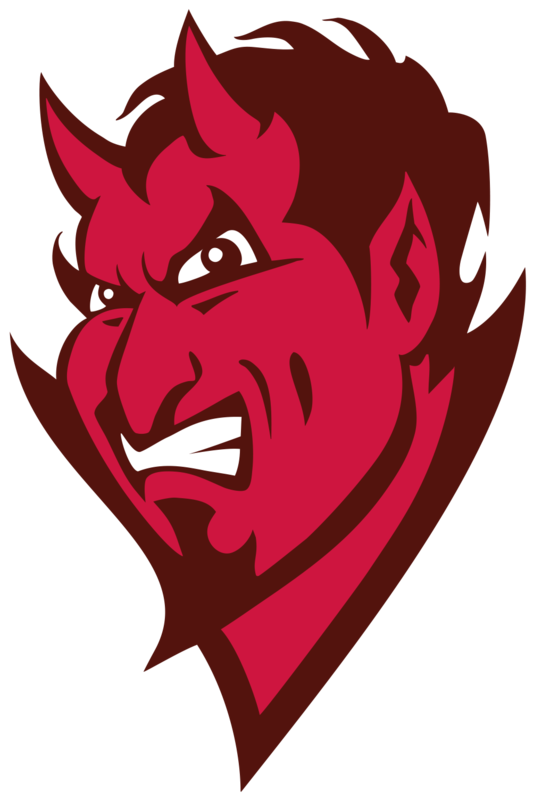 The Red Devils open their season on the road at North Harrison on Friday, November 2nd. 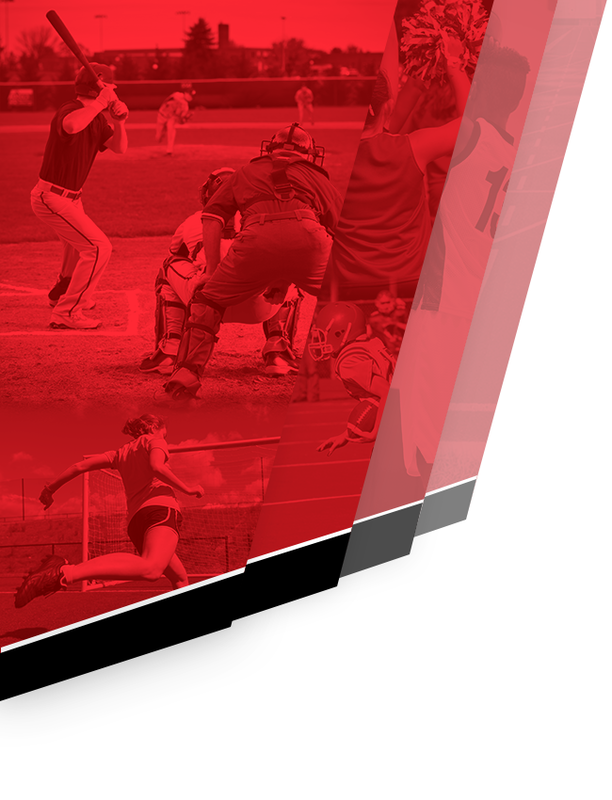 Come on out and make the drive to northern Harrison County to support Nan and Lady Red Devils!